Are you a first time homebuyer, nervous about the purchase of a house you have chosen as your prized investment? Are you a real estate agent who has carefully selected homes to show your client, and now with a signed contract you want to be sure they are in good, experienced hands? Maybe you are a homeowner planning to get your house ready for sale, and you want to hire a company who will thoroughly report to you any areas of concern, so you may fix things before you begin to bring buyers in. Our clients hire us to be detailed in our reporting, respectful in another’s home, and willing to consult and recommend following the inspection. 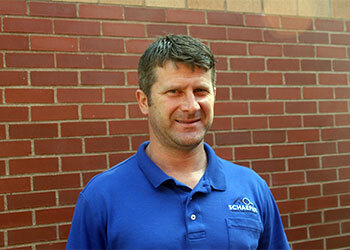 We really enjoy our workdays, because we know we are providing necessary, skilled service, with expert information. 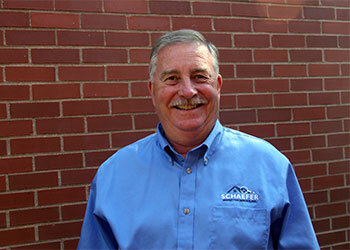 Schaefer Inspection Service is family-owned and operated by Bruce and Jill Schaefer. 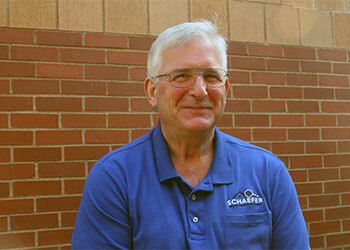 Bruce Schaefer founded Schaefer Inspection Service in Connecticut, with his father Marvin Schaefer in 1982. Bruce is a 1977 graduate of Babson College in Wellesley, Massachusetts, earning a BS in Accounting. 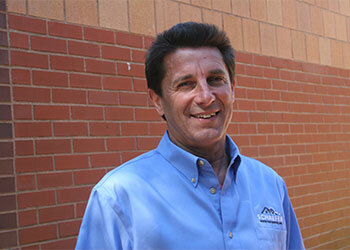 He has developed raw land, and built both residential and commercial properties. 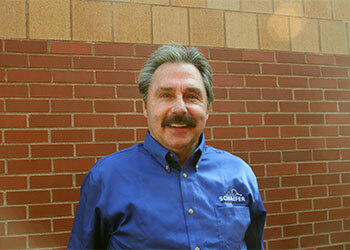 He is also an experienced property manager. 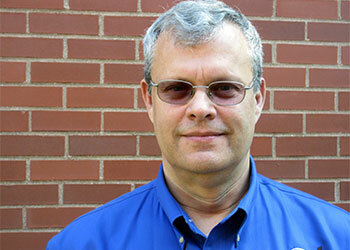 Bruce is licensed as a home inspector in Connecticut, a certified ASHI Inspector, holds a supervisory pest control license for wood destroying insects, and earned NRPP (National Radon Proficiency Program) certification for radon testing. 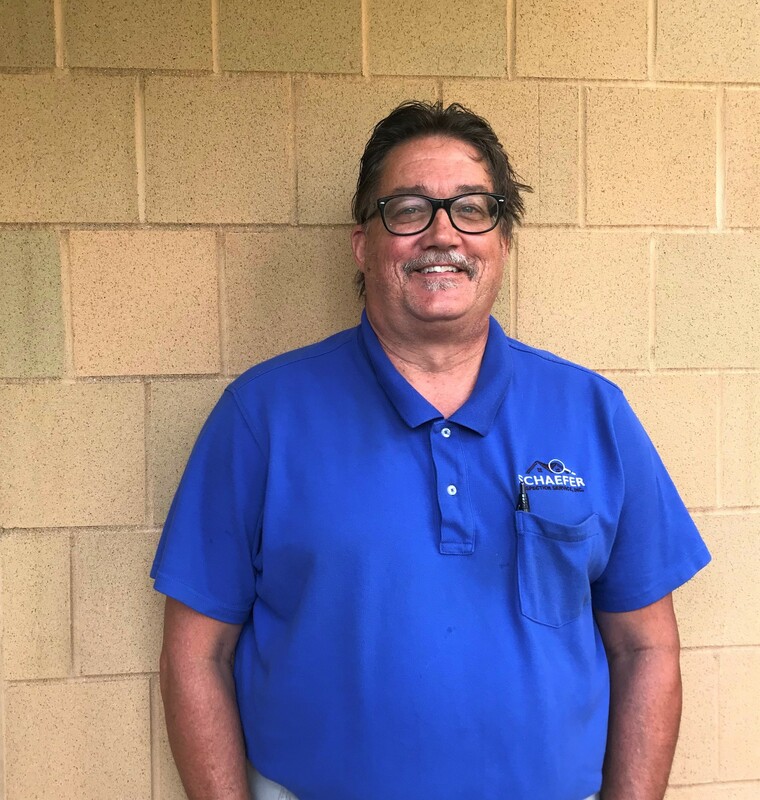 Bruce served as president of the New Haven chapter of the National Association of Home Builders, and was selected as Builder of the Year. 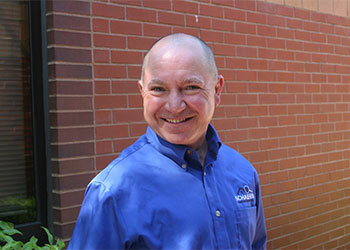 He also serves on the Connecticut Home Inspection Licensing Board. 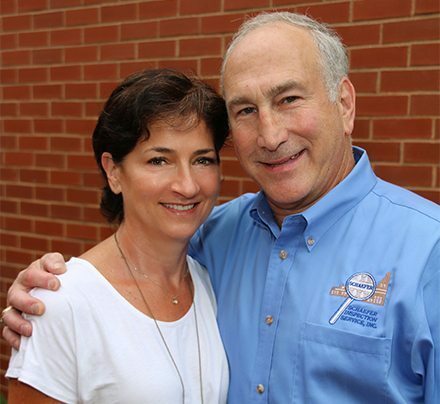 His many years of experience, knowledge and expertise allow buyers, sellers and real estate agents confidence in the information they receive about the integrity of buildings for which they hired Schaefer Inspection to inspect. Jill Schaefer has a BA in Social Work from the University of Wisconsin and an MS in School Counseling from Southern CT State University, and is certified by the National Radon Safety Board as a radon measurement specialist. Along her career path in the past 30 years she has raised 3 sons, worked in schools, and built and remodeled properties in CT with Bruce. As a team they are committed to providing a service that offers attentive, well-trained inspectors and good, accurate information. Jill hopes that any buyer, seller or agent who contacts Schaefer Inspection Service will be satisfied with our customer service. And if not, please let her know so that we may try harder!